2 demos were done by Z Burkett. 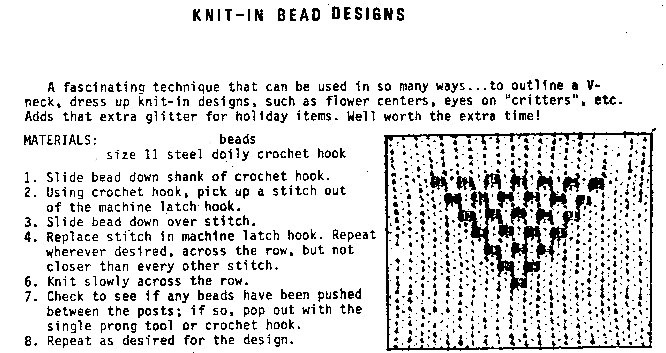 The first demo was insertion of beads in your knitting. The second demo was an interesting neckline and armhole opening edging. I will post pics of it soon too.